The US Senate Finance Committee has proposed banning surgeons from performing simultaneous operations. In 2015, the Boston Globe reported that attending surgeons at Massachusetts General Hospital were double-booking procedures and sometimes leaving residents and fellows to perform surgeries by themselves. In December 2016, a retrospective study from the Mayo Clinic indicated that a surgeon can safely be responsible for two overlapping procedures when critical parts of the procedures are not coincident. The study of overlapping operations showed no difference in patient outcomes, but increased effectiveness and time management. Paul Kurlansky, MD, Associate Director of Columbia’s Center for Innovation and Outcomes Research at NYP/Columbia, stresses that there is a big difference between overlapping and concurrent operations. With overlapping procedures, "surgeons cannot be booked to perform critical parts of two operations at the same time," he said. "Realistic expectations in scheduling, flexibility for unforeseen and emergency situations, and availability of skilled surgical alternative for those unforeseen or emergency situations are critical. If such flexibility and/or back-up does not exist, then overlapping operations should not be scheduled." Craig Smith, MD, surgeon-in-chief, NYP/Columbia told Medscape Medical News has been performing overlapping operations routinely for more than 30 years, and he believes his judgment should be trusted with regard to when and how to do them. "An important question not directly addressed is whether informed consent should be required for overlap. 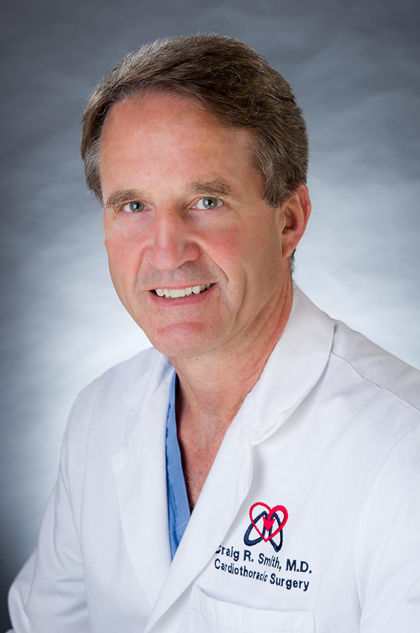 An unstated implication of the Mayo report is that overlap is simply another part of surgical routine that doesn't necessarily need to be spelled out in the consent form, a position that is supported indirectly by the absence of impact on mortality and morbidity," Dr. Smith said. "Personally, I think consent is unnecessary, but has been driven into being by [the] hullaballoo surrounding the Massachusetts General Hospital case." "It is also important…for the patient to understand that he is being cared for by a surgical team under the direction of the primary surgeon with whom he is 'contracting' to perform the surgery," Dr. Kurlansky told Medscape Medical News. "There is frequently in medicine, and perhaps more so in surgery, a discrepancy between what seems to the public as intuitively obvious and what is actually clinically accurate. We have seen this recently with the demonstration that work hour restrictions for residents...may actually impair patient care through increased hand-offs and less experiential training," Dr. Kurlansky explained. "It is therefore extremely important to permit the facts to enter the discussion. In this regard, the Mayo study is a major contribution toward an intelligent review of the topic." "Separate analyses utilizing nationally organized and standardized administrative and clinical data registries found that the practice of overlapping (operations) in our institution was associated with no greater risk of adverse patient outcomes, as measured by mortality and major morbidity," the researchers explain. "These findings are robust and consistent in approximately 50 percent of overlapping procedures with the greatest overlap. In addition, the patient-reported experience of surgical care did not differ between overlapping and non-overlapping procedures." "There are cases for which overlap should not be planned, but should be allowed once it's clear that a very challenging case is doing well and winding down in routine closure maneuvers," Dr. Smith said. "There are occasional nightmare cases that should occupy one's schedule for the day, because of difficulty, length, or both," he added. As regional and national policymakers work to improve surgical care, the focus should remain on understanding sources of surgical quality variation, whether and when a procedure is appropriate, what specific procedure is best, and which surgeon and facility are best prepared to perform a specific procedure and provide coordinated postoperative care.